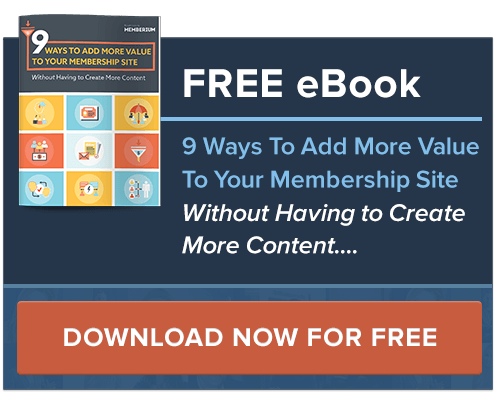 World Class Membership Site Strategy, Design, Implementation and Training! 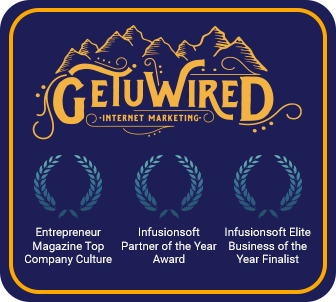 GetUWired is a full service marketing and development Agency that has been a mainstay in the small business community for over 15 years! With 45+ Full time on-site employees at our Headquarters we serve todays Entrepreneurs with Strategic Direction, Implementation, and Training for their Membership Site projects. We are a full service firm that are experts at Website Development, PHP programming, Infusionsoft Campagin Development, Active Campaign Campaing Development, Conversion Based Copywriting and Outstanding Creative Design. Check out our Website to reference our many awards and accolades! Our Project Managers are expert communicators and have hundreds of Memberium Sites under their belts, many with noteable influencers of our age! Go to our website and sign up for a 1 HOUR FREE CONSULTATION with one of our consultants to gain insight into your project and how we can partner together toward your success!